Experience an intensive, self-directed and engaging program which combines study, research and professional work in recreation management. You will benefit from the small-school advantage, where you will work closely with our faculty members who will mentor you in your development of research and professional community engagement skills. Acadia's Master of Community Development program is a small, innovative, and interdisciplinary two-year program with an emphasis on community development and sustainability. In this program, you will primarily be working closely with your supervisor on your research and thesis, but will also take additional courses to supplement your research and expand your knowledge in the discipline. You will also gain real-life experience through a professional or teaching practicum that is an integral part of the program. If you have an undergraduate degree in a related discipline, are seeking a challenging program, and have a strong interest in one of the research areas of our department, we encourage you to apply. 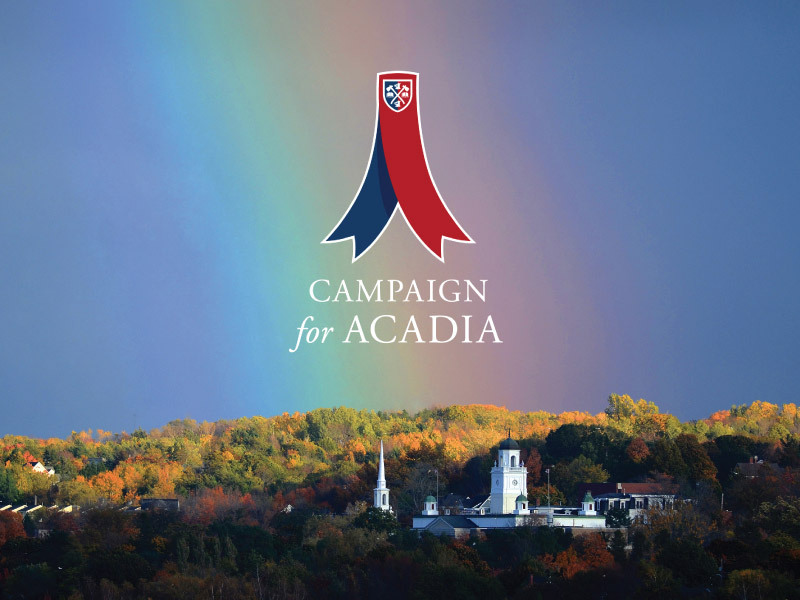 Acadia's Master of Community Development program is intentionally kept small so that you will receive highly focused attention from our faculty mentors, allowing the program to be customized to your needs and the needs of your chosen research project. 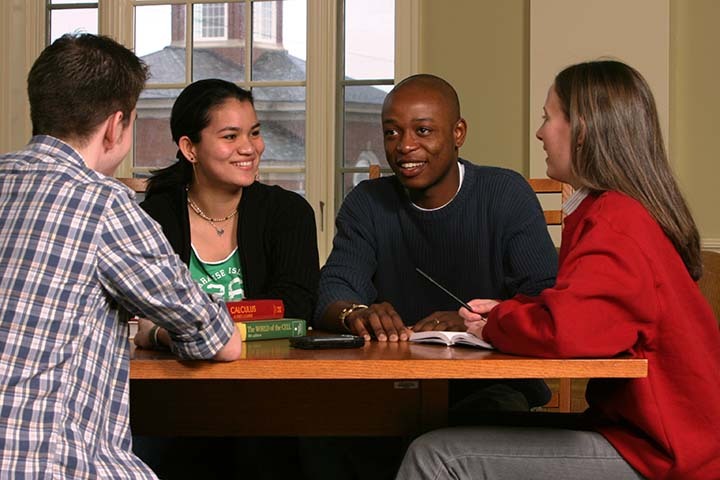 Acadia’s small size facilitates access to faculty from related departments throughout the University for assistance with your academic coursework and research. 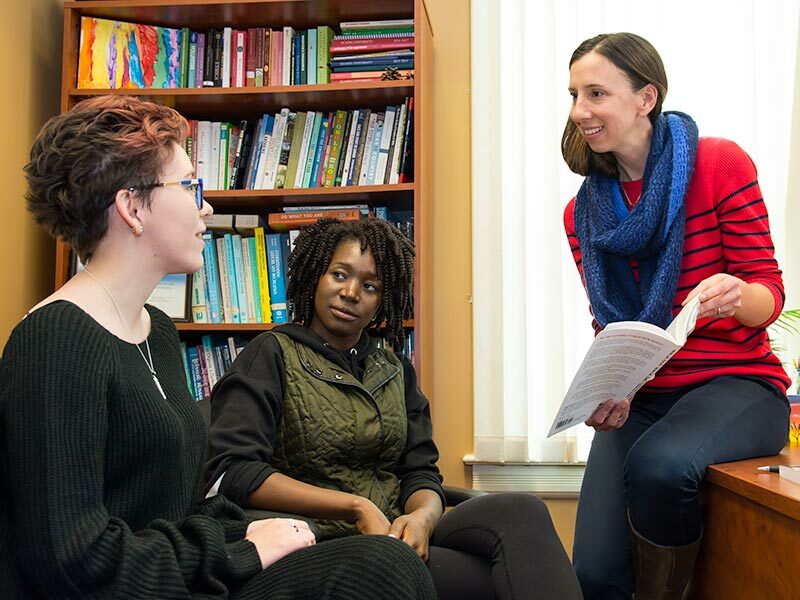 Our faculty are strongly connected with community organizations and with local centres of excellence, such as Horizons Community Development Associates, focused on collaborations between University and community. * Only one of the two electives is required. You may choose an elective in either the fall or winter.